(BGCO) for approximately 20 years, announced his retirement July 11 to become national DR director for the Southern Baptist Convention (SBC). Porter will take over as national director for North American Mission Board’s (NAMB) Disaster Relief operation when current director Mickey Caison officially retires. Porter has been a prominent DR leader in Oklahoma and across the nation. He was one of the first to respond after the 9/11 attacks in New York City, making numerous trips for two years and serving as a chaplain in the morgue at Ground Zero. From responding to the devastating Moore tornadoes of 1999 and 2013 to today, Porter has led Oklahoma Baptist DR volunteers to serve fellow Oklahomans in need. Porter has led more than 100 volunteer mission projects and more than 40 international relief missions. He had headed recovery efforts for a year in Haiti, following 34 volunteer teams from Oklahoma in the wake of the devastating earthquake Jan. 12, 2010. Porter plans to retire from the BGCO Aug. 15 and begin his role with NAMB in mid-September. “I am really thrilled to get to continue in the ministry I’ve already been doing 19 ½ years,” Porter said. “The SBC-DR network of state directors is a fellowship of incredible men who help believers learn how to put themselves in the ‘mission offering plate.’ My prayer is that we can see every state convention have a strong Disaster Relief team to impact their part of the USA for the Lord by serving when individual’s lives are torn apart by disasters of various types. Porter took part in two SBC-DR humanitarian aid trips to Iraq, distributing blankets, food, stoves and fuel. He also has served in Indonesia and Thailand, following the 2004 December tsunami. 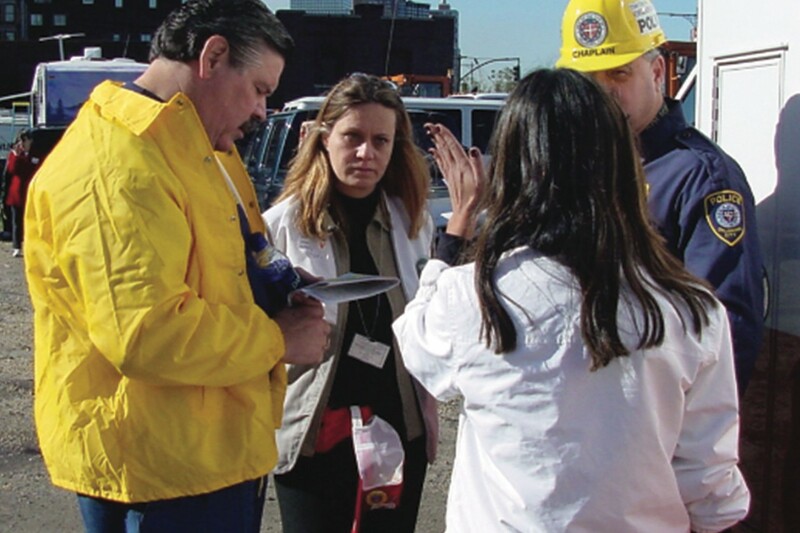 Porter led disaster and recovery efforts following Hurricanes Katrina, Rita, Ike and Gustav. He has served on the board of trustees at Golden Gate (now Gateway) Seminary and was chairman of the board for two years. Porter was a trustee for Oklahoma Baptist Homes for Children and vice president of the Oklahoma Pastors’ Conference. 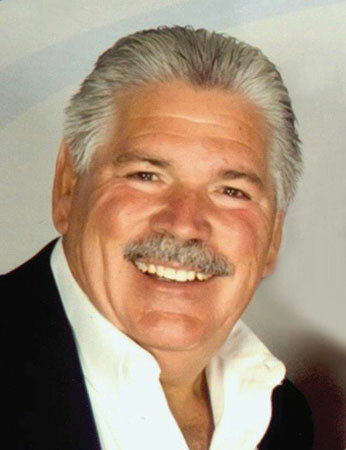 He also has served as a men’s ministries specialist and pastored for 20 years at several churches. Porter has an undergraduate degree from Baylor University where he was defensive end on the Baylor football team. He also holds a Master of Divinity degree from Southwestern Seminary. He and his wife, Sheryl, have two sons, Aaron (married to Chanda) and Josh (married to Rachel), and five grandchildren, Reece, Doak, Zeke, Chi and Jet.